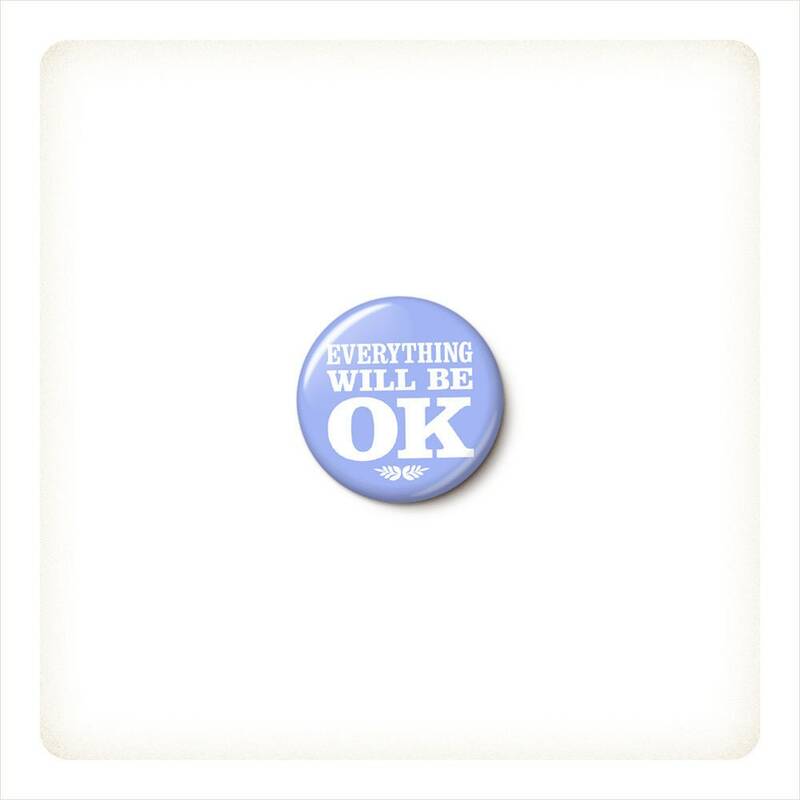 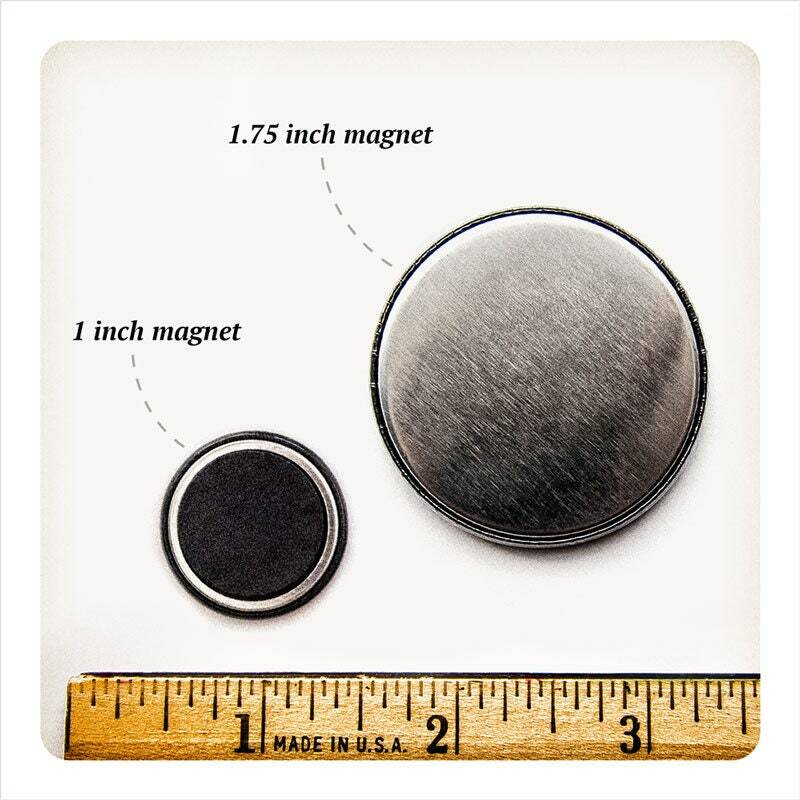 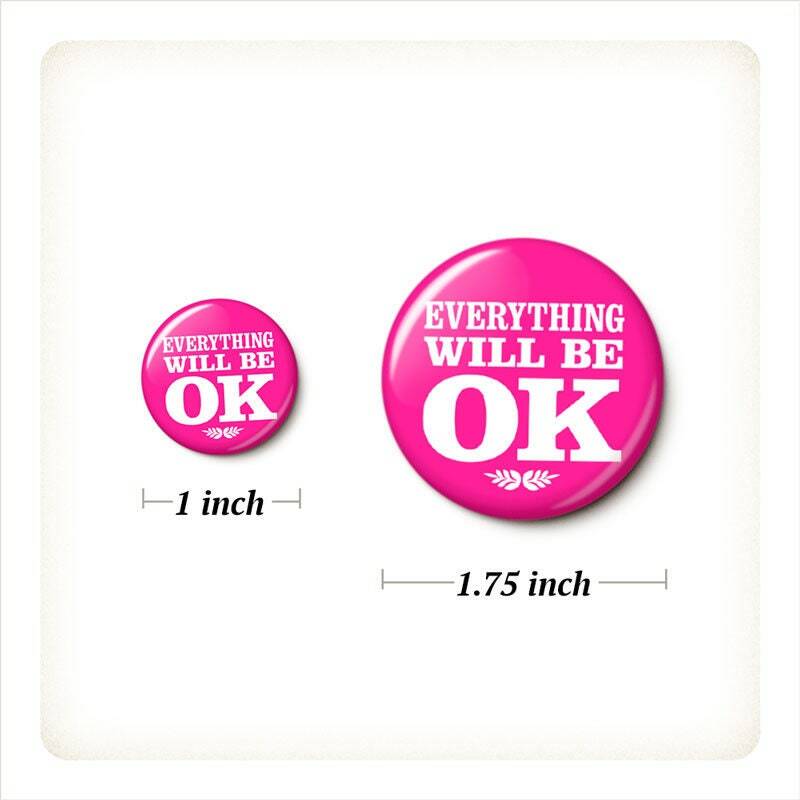 Everything Will Be OK pinback button or magnet, your choice. 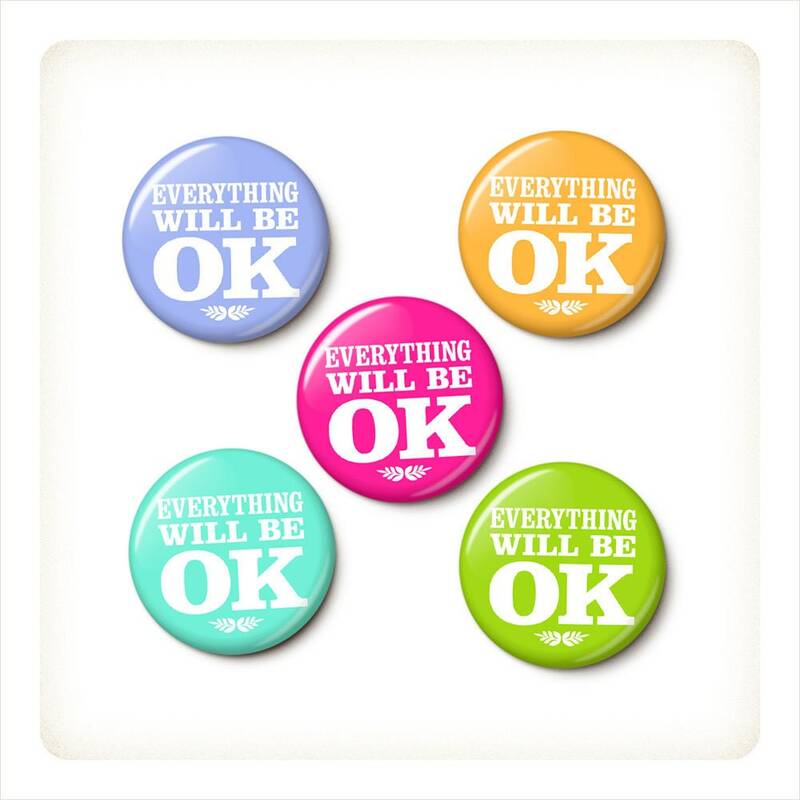 Available colors are lavender, orange, magenta, turquoise, or green. 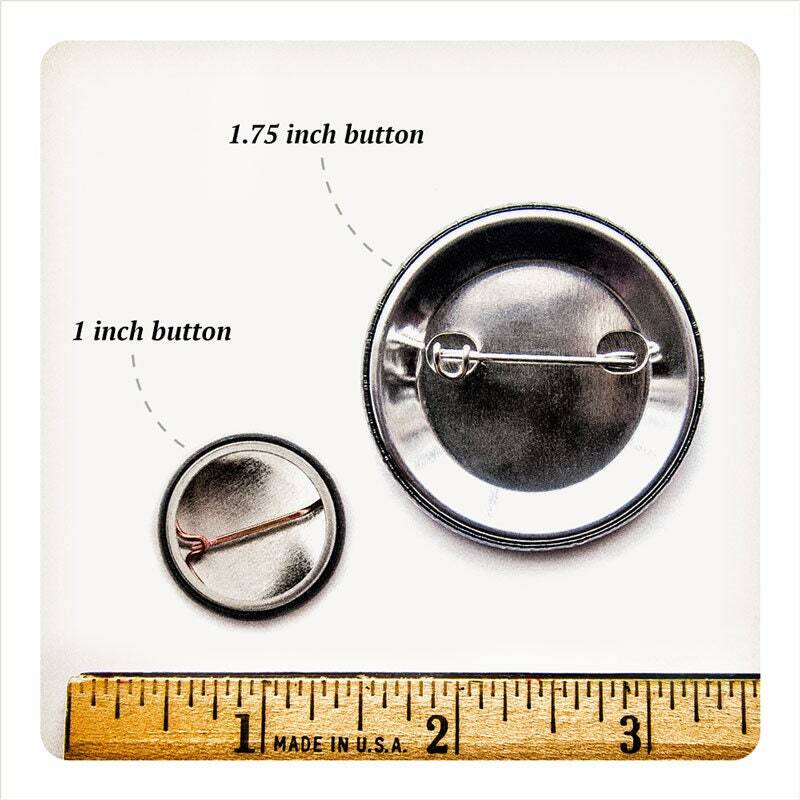 Multipacks are assorted colors (if you'd prefer all one color or a custom mix of the available colors, just include a "note to seller" at checkout).